Capable to handle “Hazardous materials” like corrosives, oxidizers and flammables. 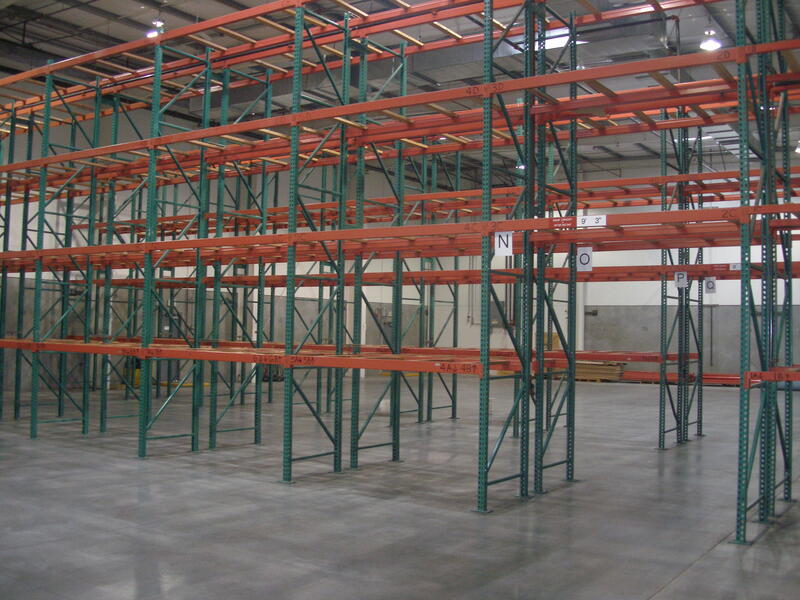 Our facility is the only warehouse in the state of Idaho that has 10,000 sq feet of pallet racked area which was designed with an AFFF sprinkler system for handling hazardous materials. 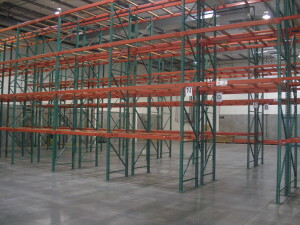 The facility is segregated and designed in a way that allows no cross contamination of products.